Surprised at how well OKC competed without Russ. The LeBron Laker era begins! 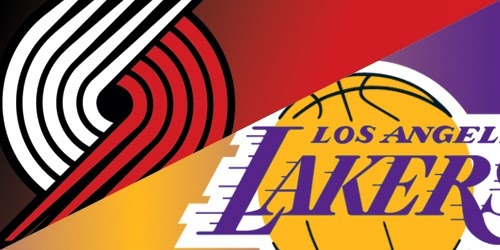 The new look Lakers go on the road where they will take on a strong Portland squad. Portland led by Lillard have dominated the Lakers in recent years but now with LeBron on the Lakers the dominance is likely to end. Two rivals and playoff level teams in the West should for sure give up a game to enjoy! Much better performance by Philly, Simmons and embiid rolling, not a bad game by Fultz too.